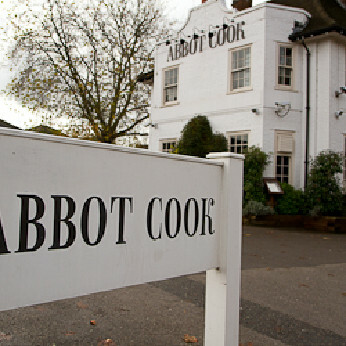 Regulars say The Abbot Cook has 'the best beer garden in Reading', but that's not entirely true; it has two. With a line-up of entertainment as eclectic as its top-drawer drinks list, there's also plenty going on inside this Cemetery Junction pub. Don't get us wrong, though: we're more 'gently buzzing' than rowdy and raucous. Our comfy surroundings are perfectly conducive for unwinding over a post-work pint, or kicking back over a hand-carved Sunday roast and a generous serving of chilled out tunes.